Recycling can be confusing because of the various rules, symbols, and potential or looming tickets. Not only do towns and cities have different recycling programs, but they could also change. And anyone who always Googles “is this recyclable” is probably also wondering what those little numbers mean in the center of recycling symbols. It turns out that those numbers aren’t random. 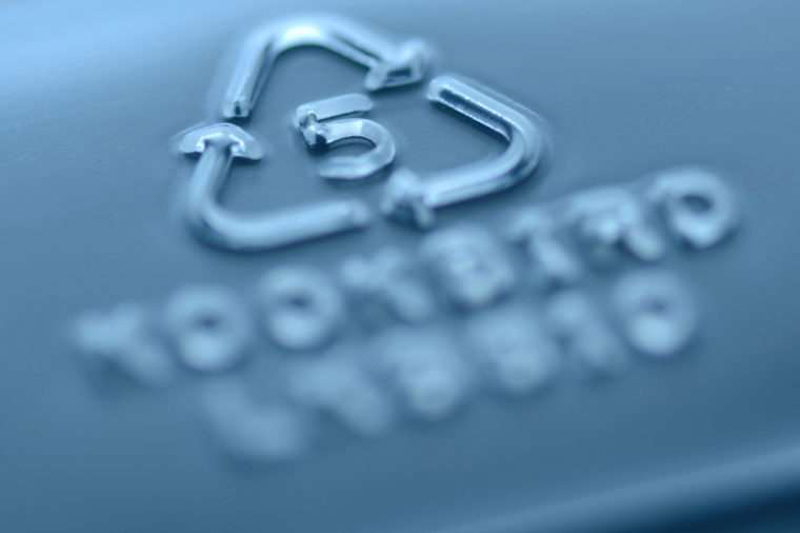 Recyclable plastics have the numbers one to seven as a code for the type of plastic resin. This information won’t change how or what you recycle—you should follow your local rules—but it is helpful for those who collect, sort, and process recycling, per greenmatters.com. Although the code is often mistaken as a universal sign of recyclability, collectors don’t accept every plastic type or number—including these 15 things you should never throw in the recycling bin. 1.One, the most common plastic type and number, is PETE plastic which is usually recyclable and picked up curbside. You might find this number on peanut butter jars, water bottles, and salad dressing bottles, according to the American Chemistry Council. 2.Two is code for HDPE plastic, which is less common than PETE. This code is on things like milk jugs, detergent bottles, and some shopping bags, too. 3.Plastic-type number three, made of PVC, is in pipes, shampoo bottles, and spray bottles. 4.Ketchup bottles, toys, and plastic wrap use plastic type number four, LDPE. 5.Medicine bottles and containers for yogurt, margarine, or syrup are from plastic type five, PP. 6.Cups, packing peanuts, and foam trays are some examples of PS plastic or plastic with the six symbol. 7.The last type of plastic is a catch-all for other types. This might be on some citrus juice bottles or custom packaging. Now that you know all about recycling symbols, make sure to reduce, reuse, and recycle. Plus, make sure you’re not throwing out these 11 items you didn’t know you could recycle or upcycle.